Avenger Aerospace Solutions will be attending MRO AMERICAS 2018 in Orlando, Florida on April 10th through April 12th. Come and visit us at Booth #2510. 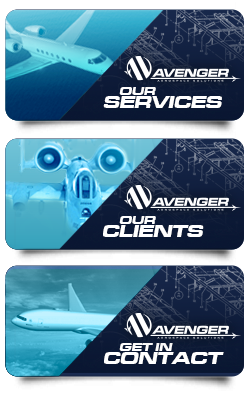 From structural design and analysis to FAA certification support, Avenger Aerospace Solutions can help your business take flight. We look forward to seeing you there!